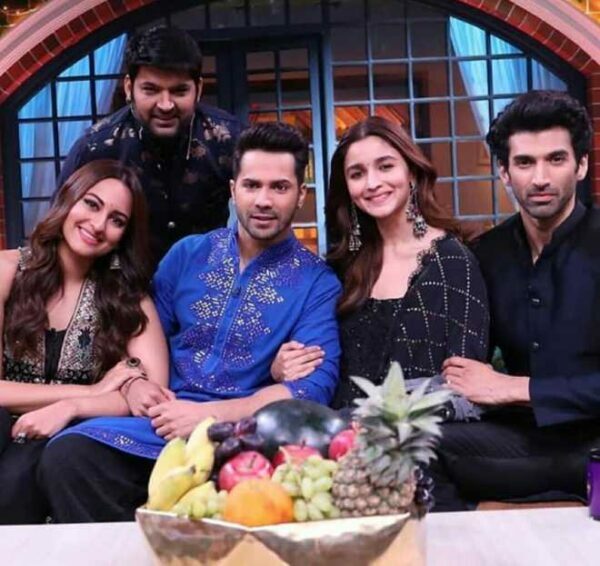 The Kapil Sharma Show is one of the best platforms for the promotions of upcoming movies and recently, the star cast of “Kalank” also appeared on the show for the same purpose. While the promo suggested that the star cast had a great time on the sets, there were also reports which said that Alia Bhatt got a little offended with the jokes cracked by Kiku Sharda. These jokes were on Alia and her father Mahesh Bhatt who is a very famous film director. In one of the jokes, Kiku first asked how a scooter starts and then answered, “Bhatt, Bhatt, Bhatt, Bhatt”. In another instance, he questioned Alia whether her father is into the construction business and when she replied in negative, he asked the reason as to why Mahesh Bhatt made movies like “Sadak” and “Footpath”. Subsequently, reports started doing rounds that Alia enjoyed in the beginning but later she got annoyed and offended with Kiku’s mean jokes. 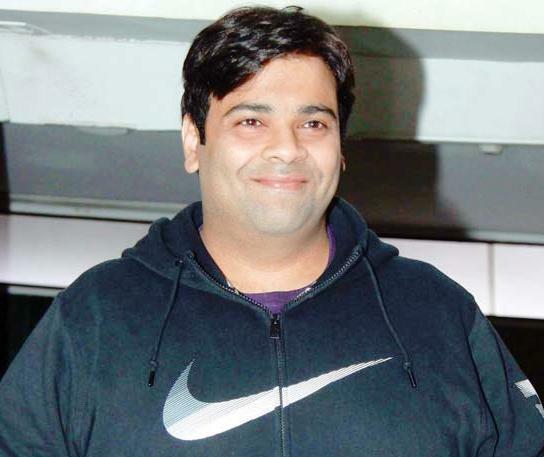 Even though there has been no statement from the “Gully Boy” actress in this regard, the comedian-actor Kiku Sharda has finally opened up on the matter. He claims all these reports to be mere rumours and says that Alia enjoyed being on the show and laughed a lot. According to Kiku, he has no idea from where the rumour started but he adds that people will have an idea of how much she enjoyed on the show if they watch the episode. He also praises Alia and says that she is very sporting. Directed by Abhishek Varman, the flick stars Sanjay Dutt, Madhuri Dixit, Varun Dhawan, Alia Bhatt, Aditya Roy Kapur and Sonakshi Sinha in important roles. The film which is going to release on April 17 is being produced by Karan Johar and is based in the pre-independence era. Are you excited to see Varun and Alia together once again on the big screen? The post Alia Bhatt Got Offended By Kiku Sharda’s Jokes On The Kapil Sharma Show? Know The Truth From Kiku appeared first on RVCJ Media.